Dreamfall is making a comeback, as it has been revealed that Dreamfall Chapters will be coming exclusively to PlayStation 4. The game was originally announced as a PC game and underwent a Kickstarter campaign, but developer Red Thread Games has revealed on the PlayStation Blog that the sequel will be coming exclusively to PlayStation 4. The series began in 1999 with the PC game The Longest Journey, and continued in 2006 with the sequel Dreamfall: The Longest Journey. 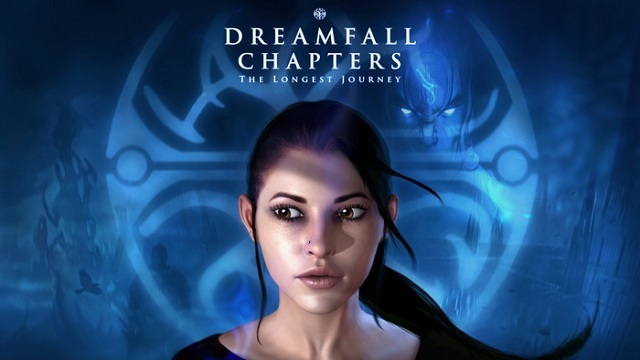 This entry was posted in All, Featured, News and tagged Dreamfall Chapters, Dreamfall: The Longest Journey, The Longest Journey on August 15, 2014 by Mike Guarino.